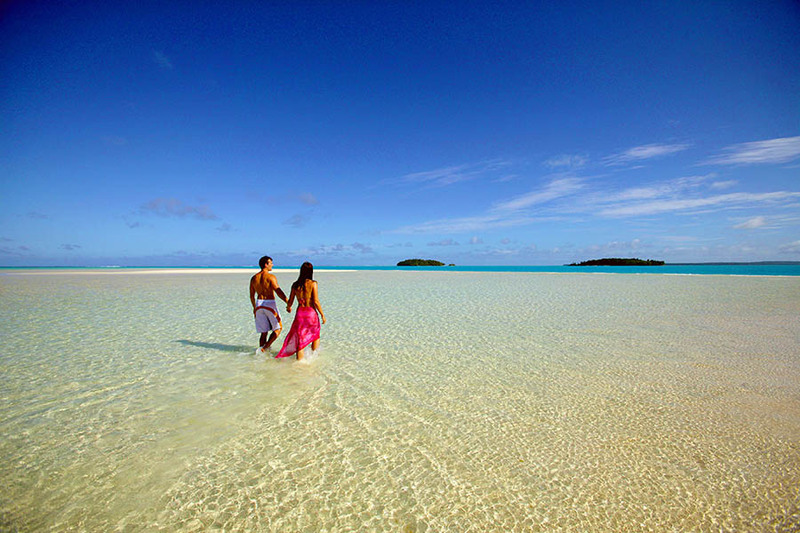 Make an exotic elopement to the Cook Islands and get married on tiny One Foot Island - no stress and no shoes necessary. We can plan a beautiful barefoot wedding for you in the South Pacific, including flights, transfers, accommodation and a simple, tropical ceremony. 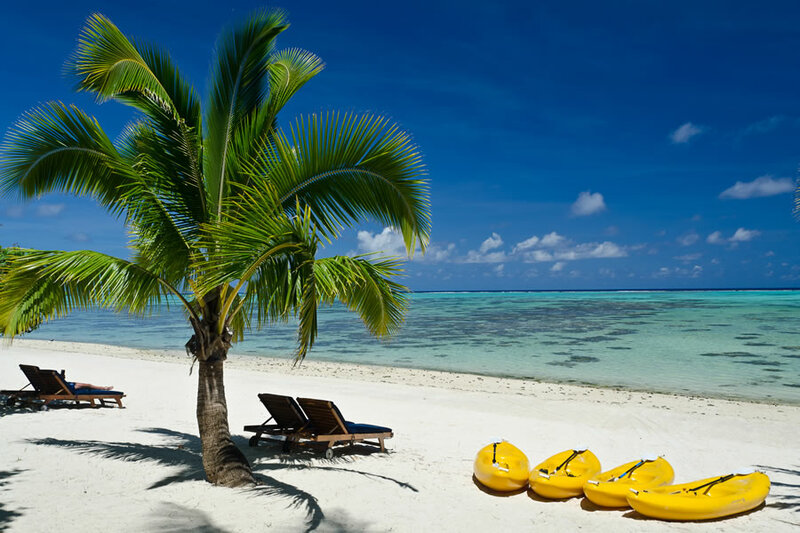 We've been arranging honeymoons and weddings in the Cook Islands for years, so we can make the paperwork a walk in the park, talking you through all the documents you'll need. 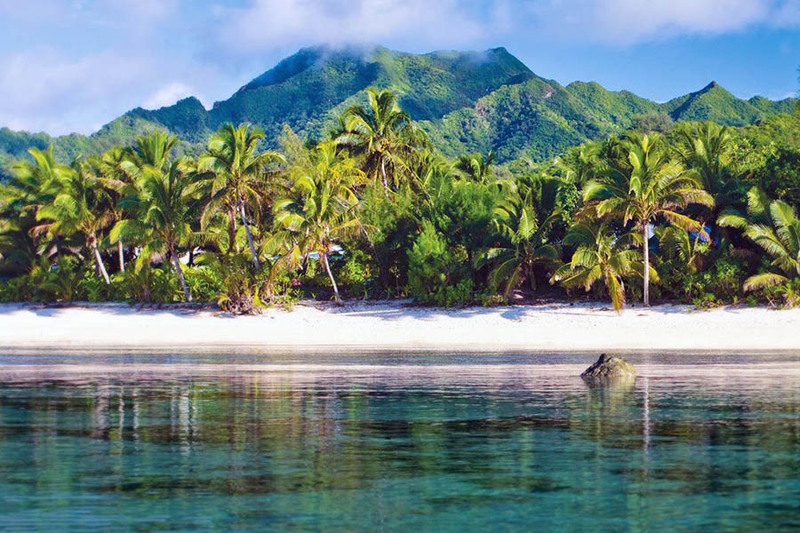 Regularly voted one of the most beautiful beaches on the planet, One Foot Island is a tiny piece of paradise.Our Signature One Foot Island wedding package includes 7 nights in a romantic boutique hotel on neighbouring Aitutaki Island, set in a bright blue lagoon, as well as transfers from Rarotonga, a simple ceremony on One Foot Island and a helping hand with all the documentation. We've scoured the Cook Islands for the most secluded, romantic resorts to stage a wedding. Here's our pick of the bunch. We can arrange your wedding in any of the resorts below, so simply give us a call on 01273 964 035 or email us to get started. 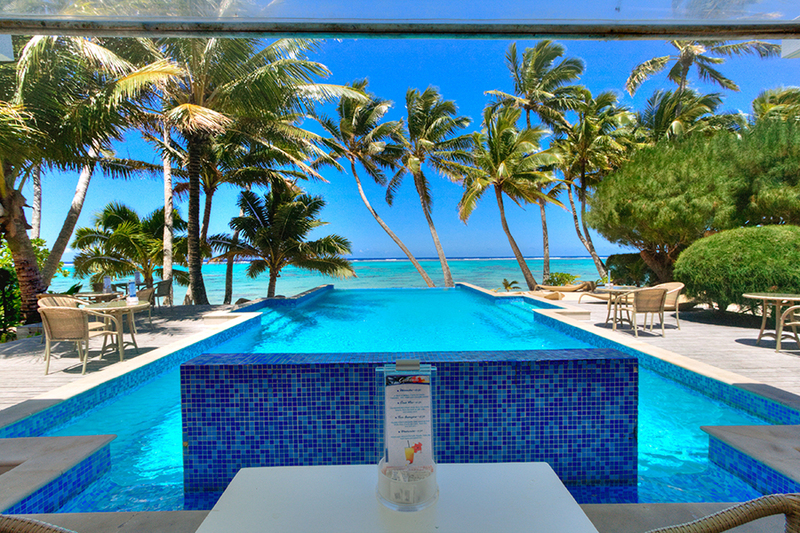 Why not combine a tropical wedding in the Cook Islands with your honeymoon, rolling the two into one? We can put together a multi-stop trip that mixes the Cook Islands with several other destinations, building you a wedding holiday to really remember. 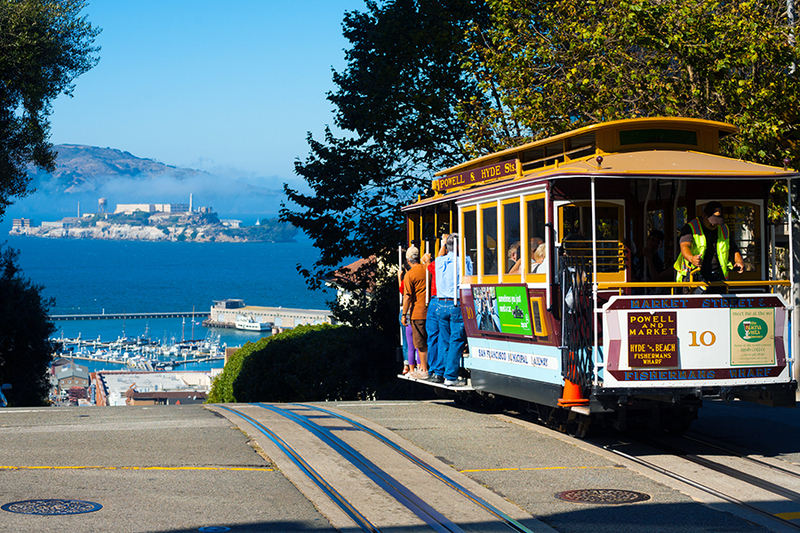 All of the itineraries below can be tweaked to match your own personal travel arrangements - all you have to do is ask! Questions about getting married in the Cook Islands? We've been planning weddings in the South Pacific for years, so we can advise you on all of the documentation and legal requirements for getting married in the Cook Islands. Take a look at our FAQs, as well as a couple of handy blog posts and find out everything you need to know. We can also answer any questions for you, so give us a call on 01273 964 035 or email us and fire away!